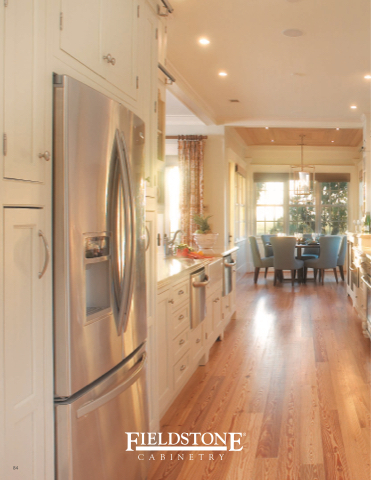 SMART DESIGN Gain access to and visibility of hard to reach items above the refrigerator or other appliance. TAKE NOTE Includes four small and three large OXO brand containers. TAKE NOTE Organization for plastic containers and coordinating lids.